What an amazing shoot this was! 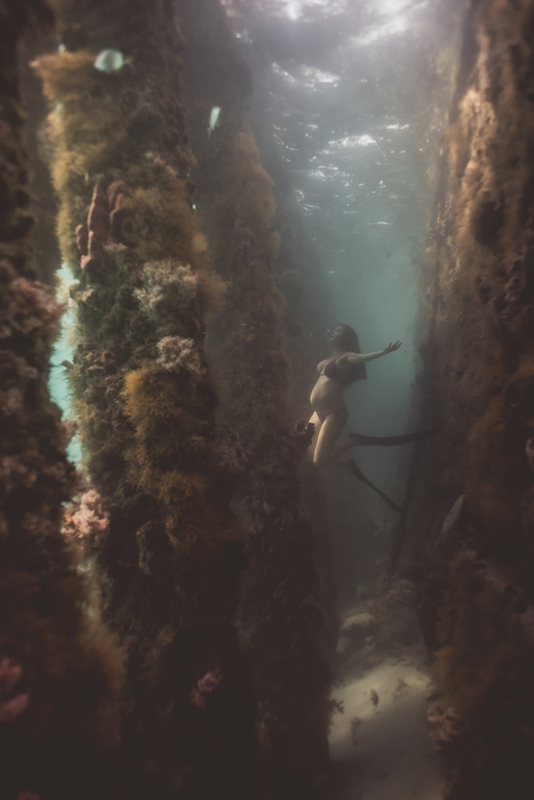 Crystal was a great free diver which made for an outstanding underwater photo shoot. Thank you Crystal!